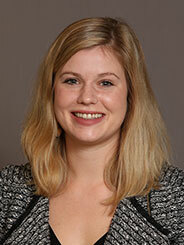 Ms. Kline is a member of the Land Use and Zoning practice group. She represents real estate owners, developers, retailers and other commercial and not-for profit enterprises in a variety of land use applications. Prior to joining the firm, Ms. Kline worked as a town planner in Connecticut where she drafted zoning regulations, comprehensive town plans, and redevelopment studies.